WEST HOLLYWOOD, Calif. Authorities are investigating allegations that Grammy-winning singer Chris Brown assaulted a man in a West Hollywood parking lot. The Los Angeles County Sheriff's Department says deputies responded to a report Sunday night of six men fighting. Witnesses told deputies that the brief fight was over a parking space. 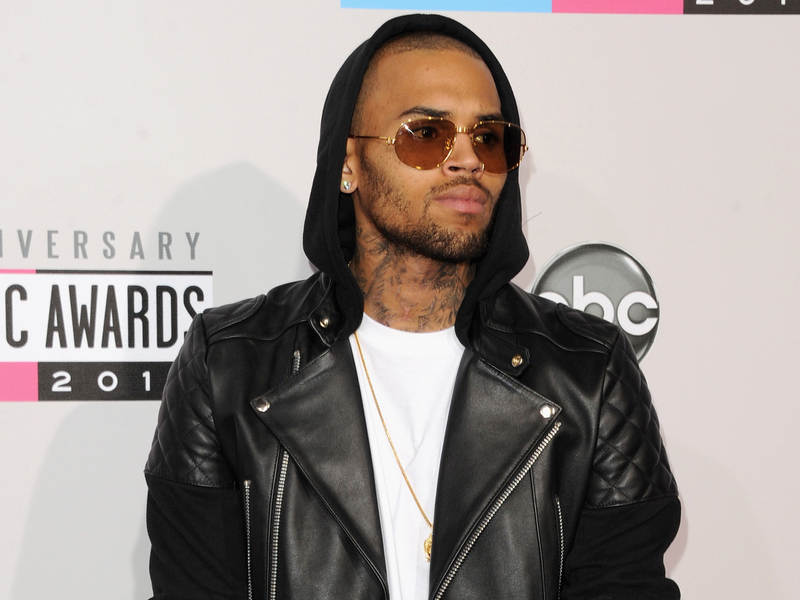 The department says the "altercation allegedly led to Chris Brown punching the victim." The "victim" wasn't identified, but the celebrity website TMZ, which first reported the incident, says the fight outside a recording studio also involved Frank Ocean, a nominee in the upcoming Grammy Awards. He later tweeted that he "got jumped by (Brown) and a couple guys" and suffered a finger cut. No arrests were made. Brown was gone by the time deputies arrived but the department said the investigation is ongoing and Brown would be contacted later. Email messages to Ocean's publicist and Brown's lawyer were not immediately returned. A man answering the phone at the recording studio declined to comment. Brown's attack on singer Rihanna on the eve of the 2009 Grammy awards overshadowed the show. He was injured in a June 2012 brawl with members of hip-hop star Drake's entourage at a New York nightclub.